Do you know when the first £10 note was issued? Or who invented the ATM? 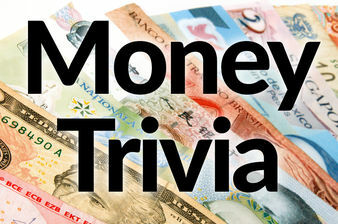 Test your knowledge of money with the latest Mr Lender quiz!